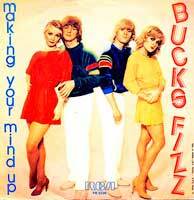 Bucks Fizz – Making Your Mind Up – Official Music Video. 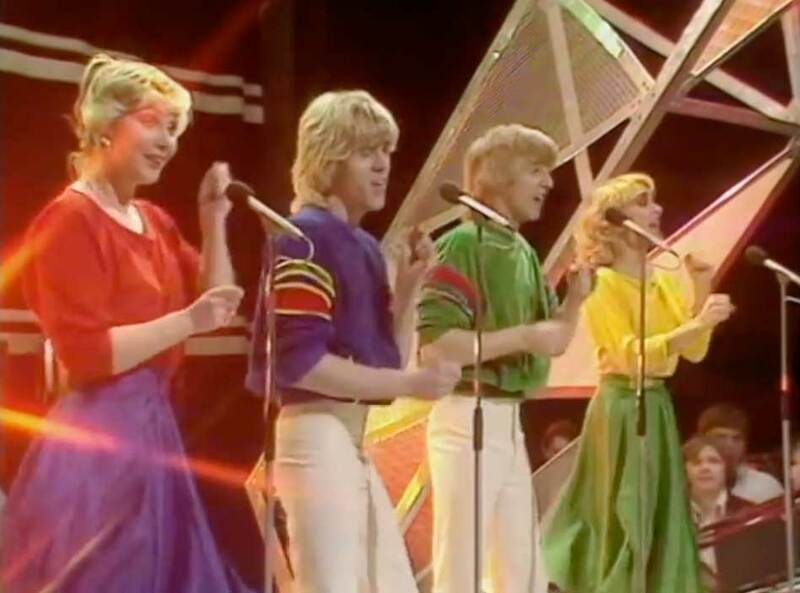 The winner of the 1981 Eurovision Song Contest was written by Andy Hill / John Danter. It was released as a first single from British group’s self-titled debut album. 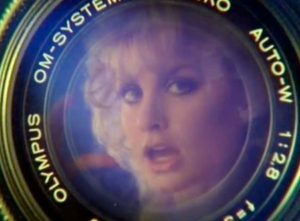 It hit number 1 in the singles charts in the U.K., Spain and many other countries. It became one of the biggest selling songs of the year in Europe.